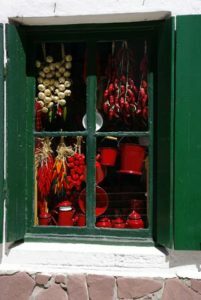 The Basque Country is full of treasures and you will have to cross the Spanish border to discover some of them. Enjoy accommodation close to the mountains of 64 but also the beaches, there is something for everyone! 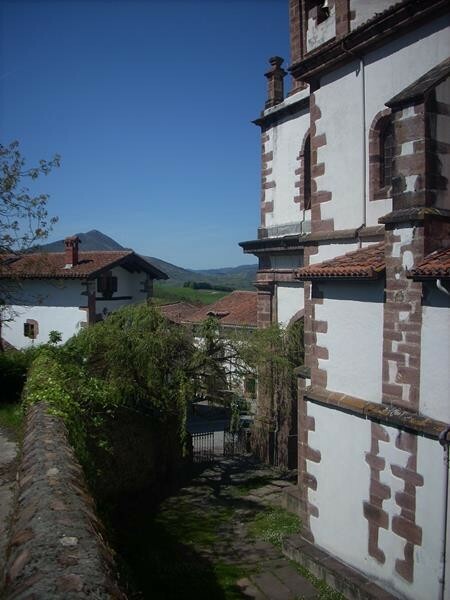 With family or friends, you will discover a magnificent region south of the Basque Country and on the Spanish border. 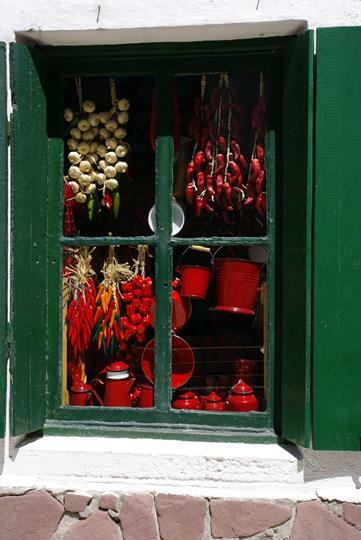 Sumptuous cities such as San Sebastian or Bilbao will be unforgettable visits during your stay in the Spanish Country. The “Pearl of Cantabria” is only 40km from Bidart. Called Donostia by the Basques, it is famous for its bay of La Concha, its picturesque city centre and its gigantic aquarium. In terms of culture, the city hosts the San Sebastian International Film Festival every September. A major centre for cultural tourism in the Basque Country, and located only 1h30 from Biarritz, this ancient medieval city is now the capital of the Spanish Basque Country. 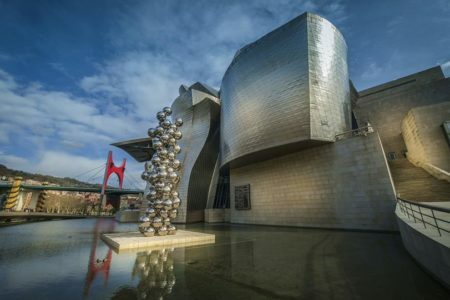 An unmissable pilgrimage stop on the way to Santiago de Compostela, it also hosts the famous Guggenheim Museum built on the banks of the Nervión riv.. This fishing port is built on a promontory offering a breathtaking view of the mountains of the French Basque Country. A small river shuttle will take you from Hendaye to enjoy delicious tapas while admiring the sunset.. Renowned for its Ventas (tax-free shops), the Col d’Ibardin, located near La Rhune, offers beautiful panoramas and walks in the heart of nature, a stone’s throw from the Basque coast. 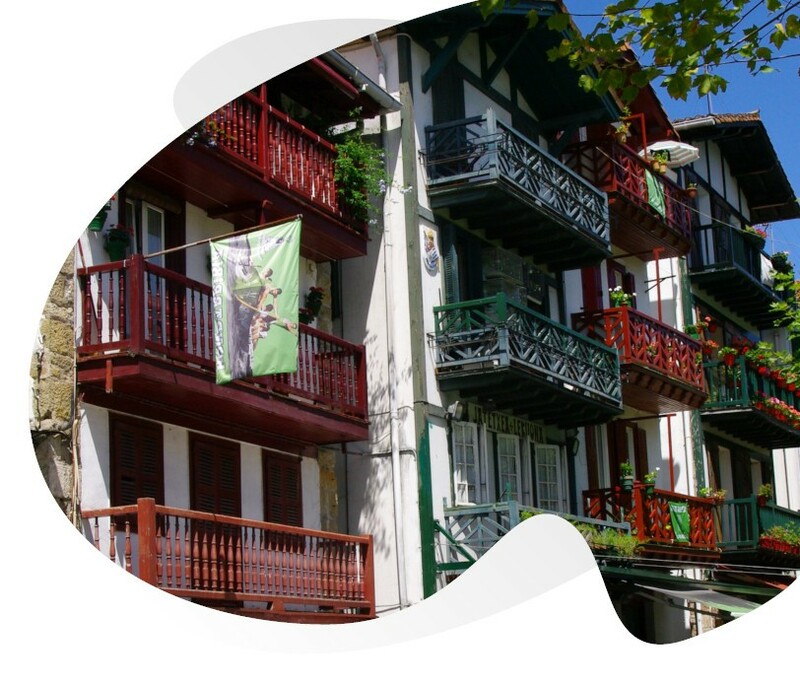 From Camping Oyam, drive 1h30 by car for an exceptional discovery of the famous Guggenheim Museum, a cultural visit to the Basque Country. 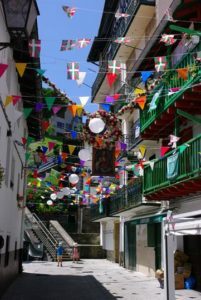 The Basque language is spoken throughout the Basque Country but you will discover significant differences between the Basque regions and provinces, here is a real cultural discovery that is available to you during your stay in Bidart and the surrounding area.